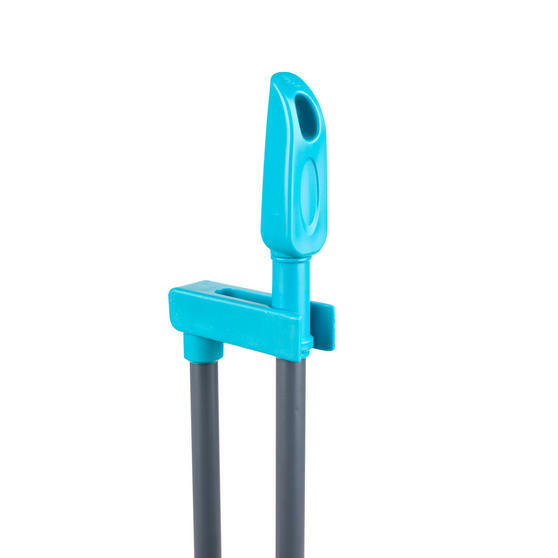 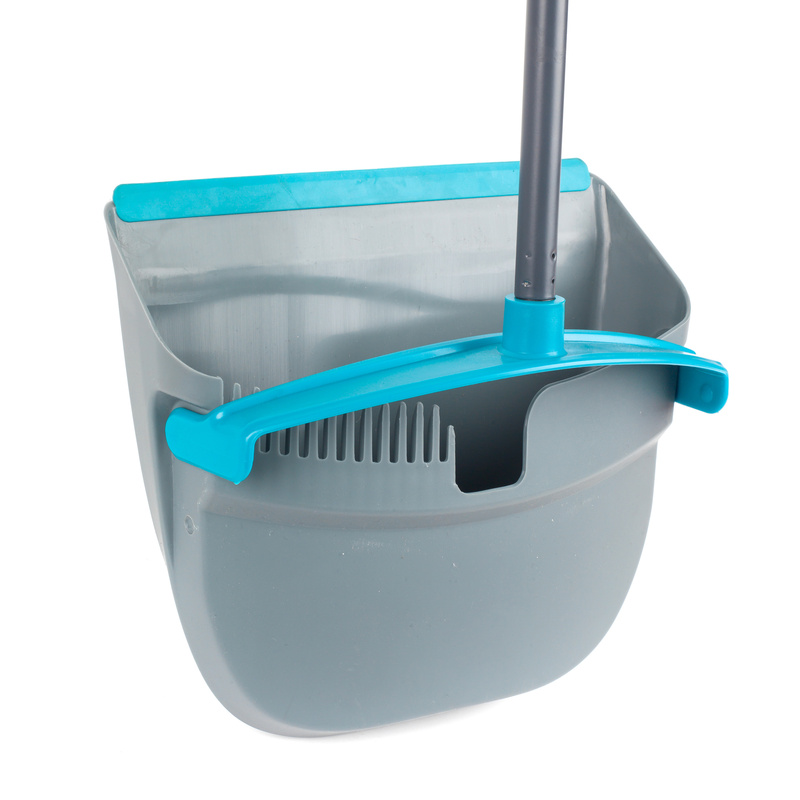 Make your cleaning easier with this fantastic Beldray long handled dustpan and broom. 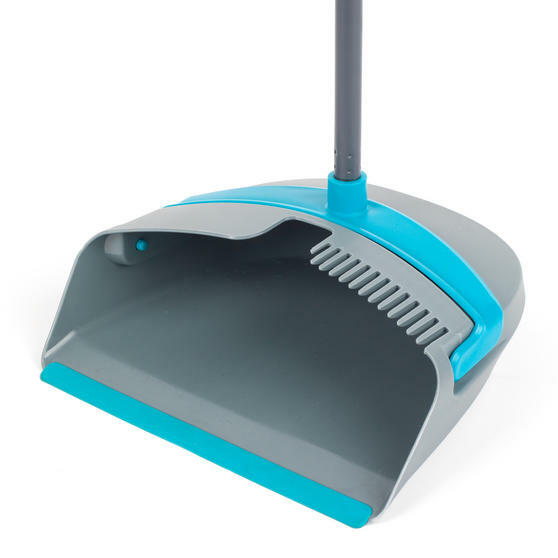 The long handles are incredibly convenient preventing the need for you to bend and strain when collecting dust or dirt from your floors. The bristles are thick and strong ensuring that the brush leaves no dirt behind and provides a through clean on any hard floor. 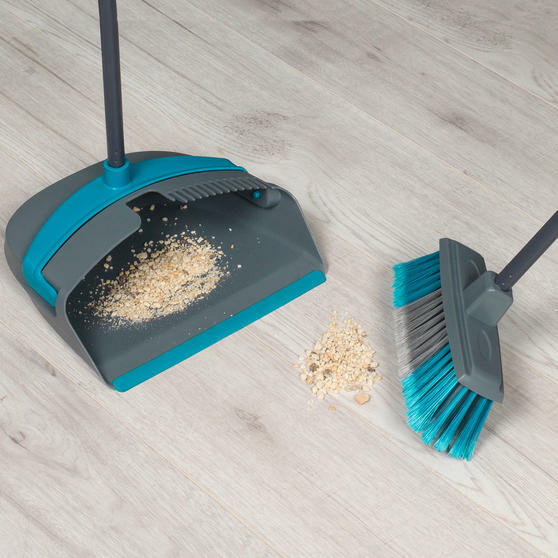 The lightweight dustpan features a rubber lip to make transferring any pile of dust and dirt from the floor into the dustpan simple. 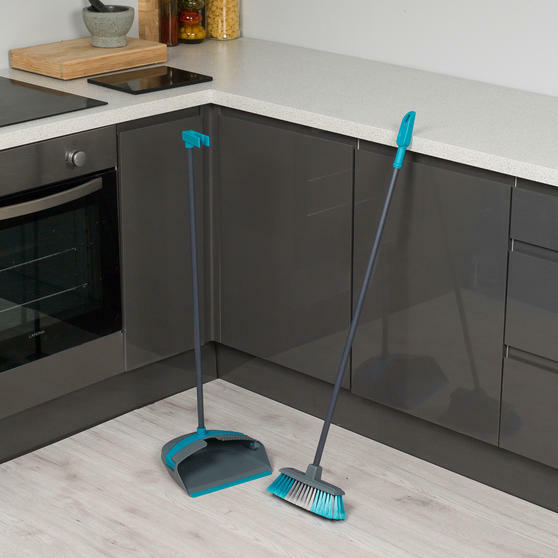 This brilliant Beldray dustpan and broom takes the strain of cleaning so you will never have to stretch or bend to sweep your floors. Weighing just 600g, the dustpan and the broom are comfortable to carry and you can manoeuvre them effortlessly around your home. 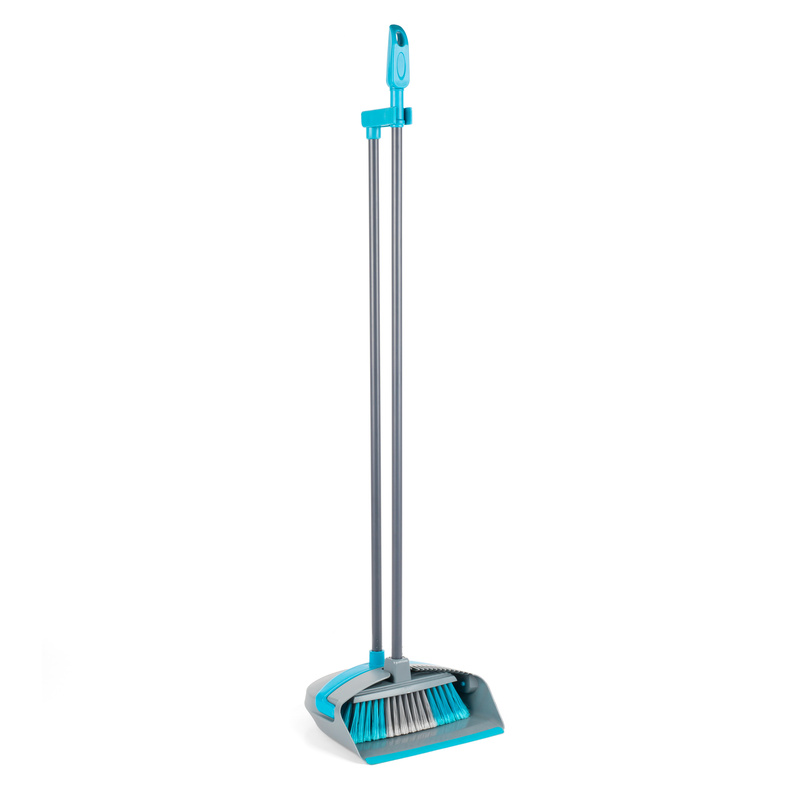 Measuring 92 cm long, both the broom and the dustpan are convenient lengths so you can comfortably reach the floor when stood upright. 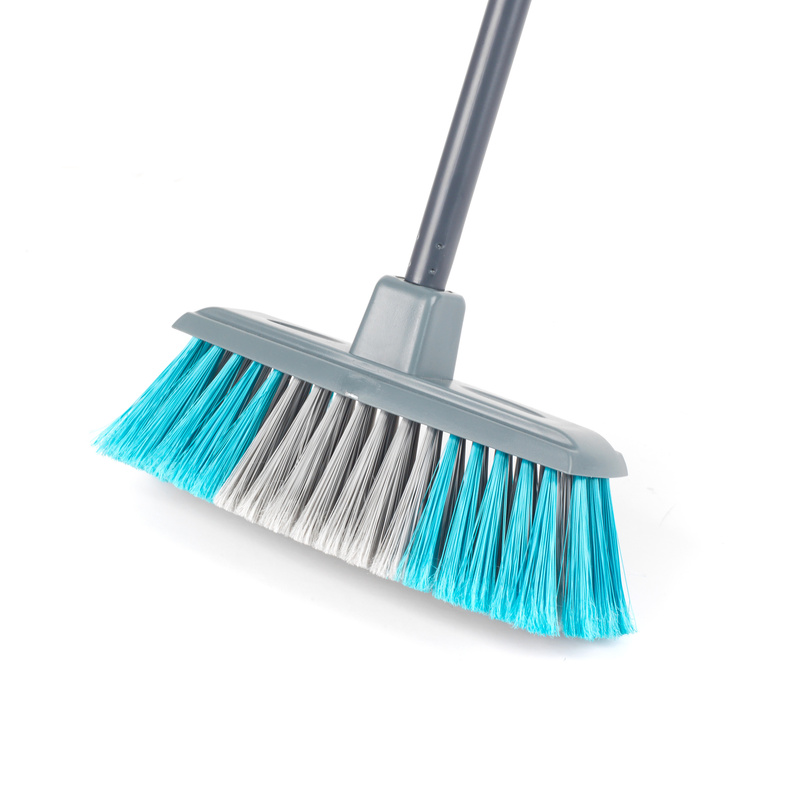 With the thick bristles on the broom head and the rubber lip on the dustpan transferring dirt from the floor to the bin is simple. 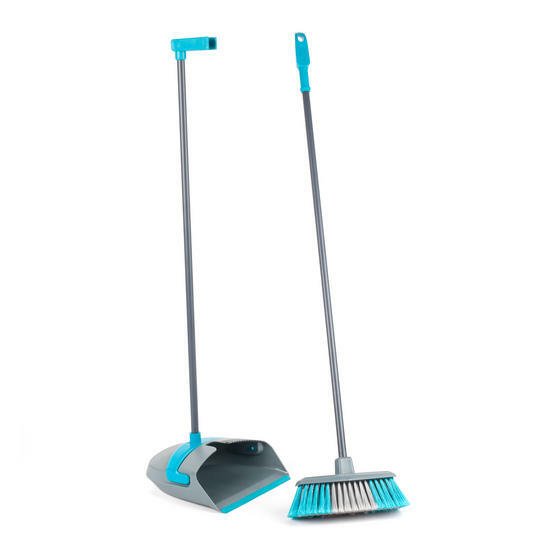 The broom and dustpan allow you to give your floors a thorough clean easily, the pair are a great addition to any cleaning set.